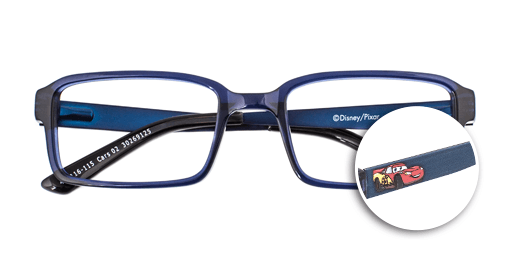 Now showing at Specsavers – all your Disney favourites. 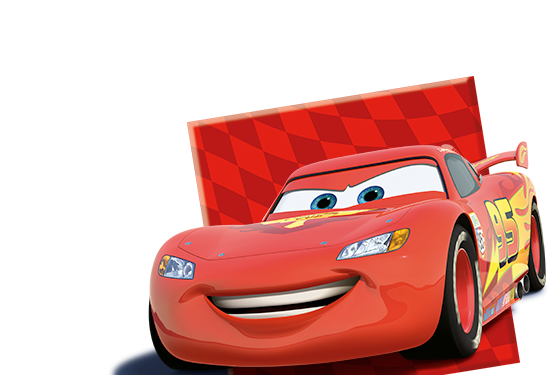 There’s a wide range of characters to choose from, including Mickey and Minnie Mouse, Toy Story’s Buzz Lightyear and Woody, Disney Pixar’s Lightning McQueen, and Dusty Crophopper from Planes. 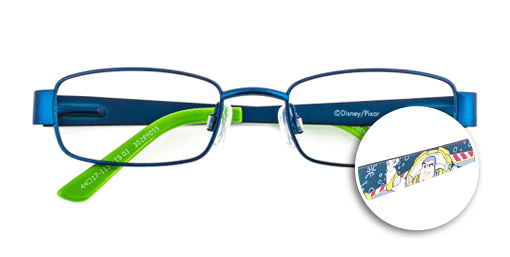 There are eight different frames for children to choose from, all designed with smaller wearers in mind and all with a flex hinge – perfect for active youngsters. 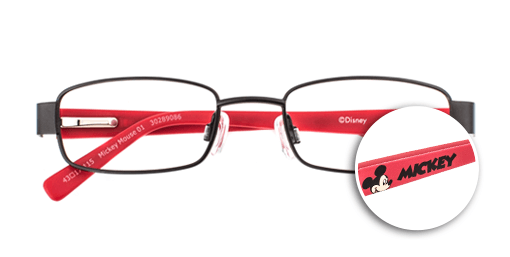 Black, red and yellow... and if there was any doubting who inspired this lightweight frame, Mickey Mouse smiles out from the acetate-plastic sides. 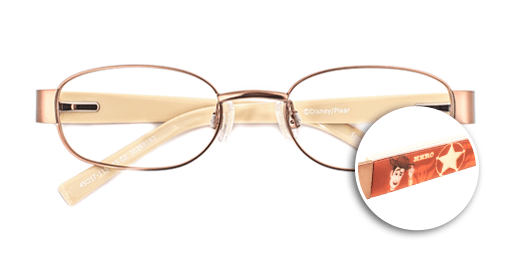 Metal fronts add a touch of style, while yellow waistband buttons on the temple tips keep the fun levels high. SKU 30289086. Minnie’s favourite colours feature in this cute, girlie frame with soft-purple metallic front and dual-coloured pink temples. Her smiling face on the sides brings extra cheer. SKU 30289079. 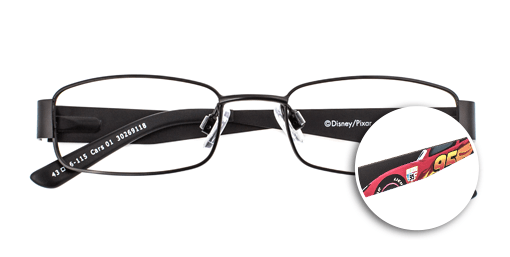 Lightning McQueen is seen racing to victory on the sides of this satin-black metallic frame with acetate-plastic temple tips. Lightweight and durable, it is perfect for the high-octane wearer. 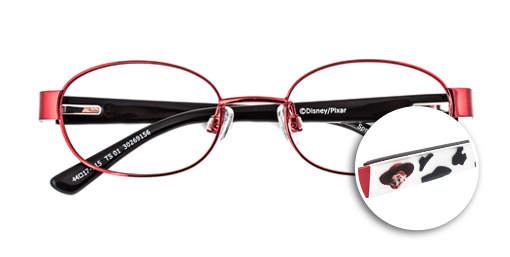 SKU 30269118. 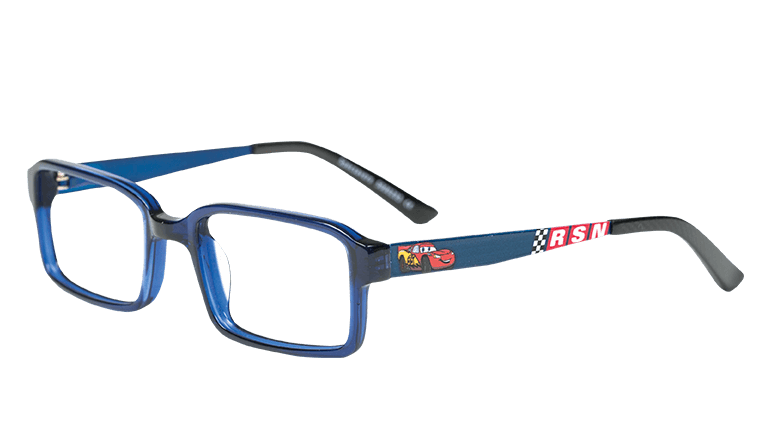 Lightning McQueen grins out from the side of this midnight blue, carbon-fibre-effect frame with finish-line detail. 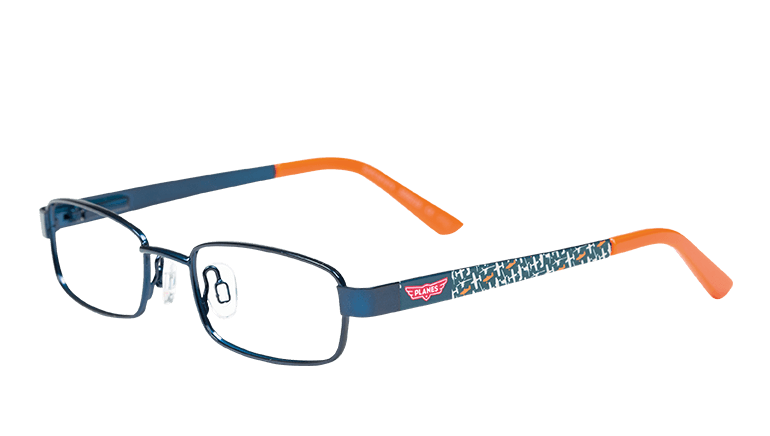 SKU 30269125. 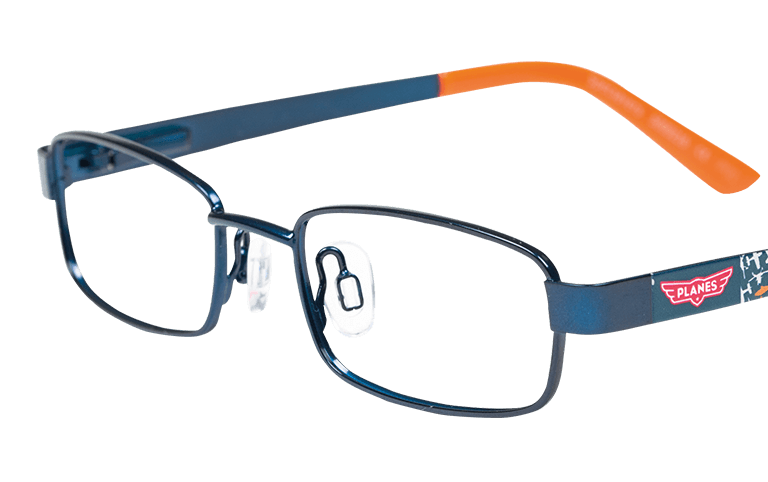 In this dark blue, metal, Planes-inspired frame with orange plastic temple tips and digital print detail on the sides, you will soar like Dusty Crophopper. SKU 30289062. 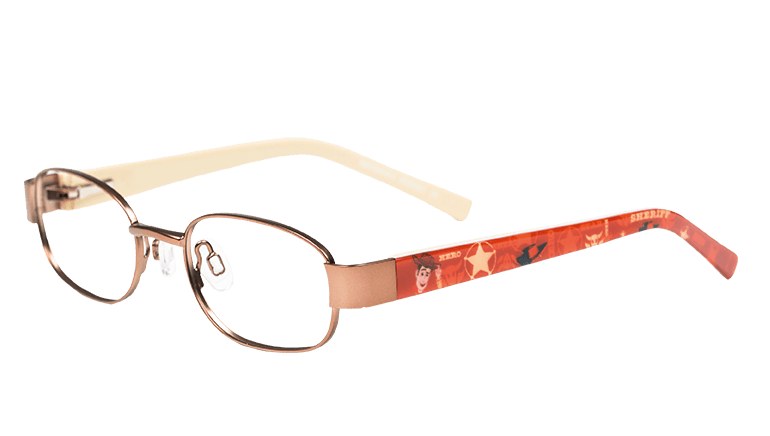 Jessie the cowgirl is all over this frame, from the dark-red metal front that matches her hair, and the cow-print acetate temples that resemble her chaps, to the picture of her beaming face on the sides. 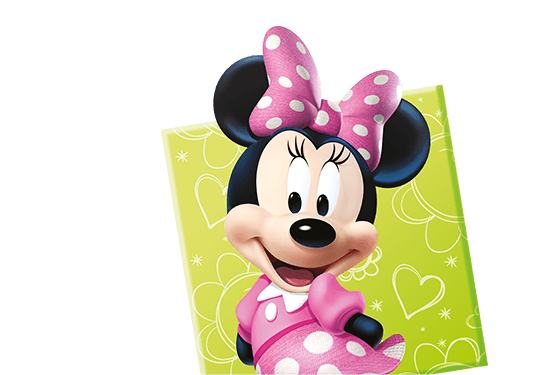 Yee-har! 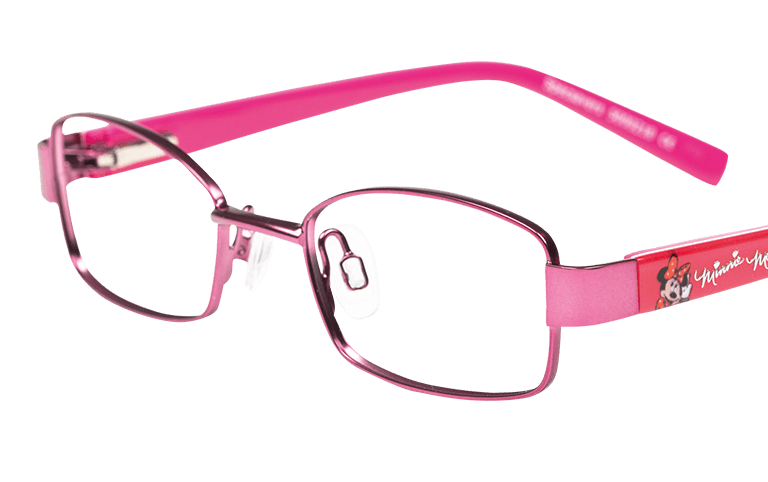 SKU 30269156. 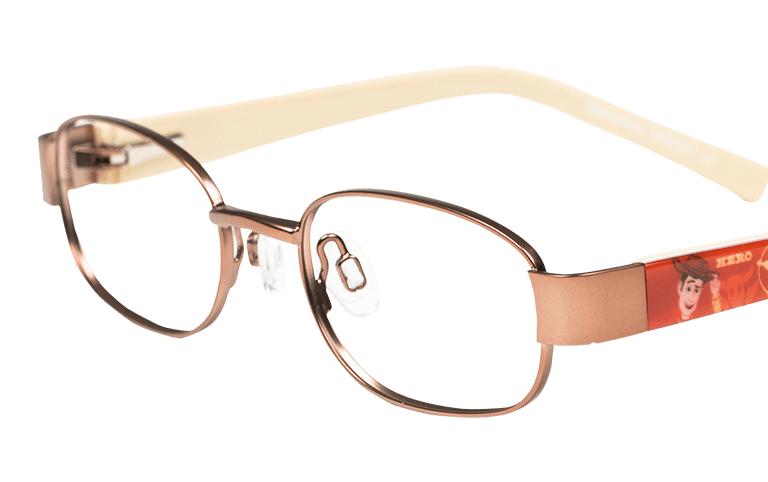 This frame is unmistakably Woody-inspired, from the sheriff’s-badge-coloured metal front, to the dusty, Wild West tones of the inner temples. 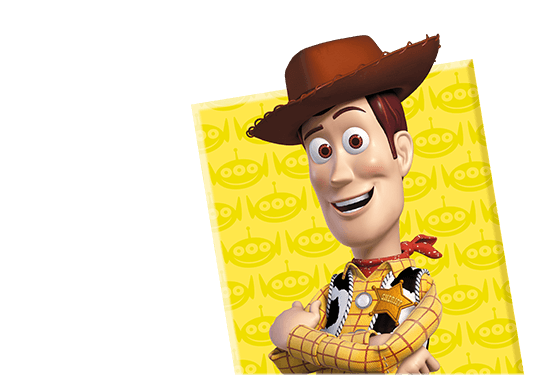 The print detailing on the outside of the temple has Woody tipping his hat to you, partner. 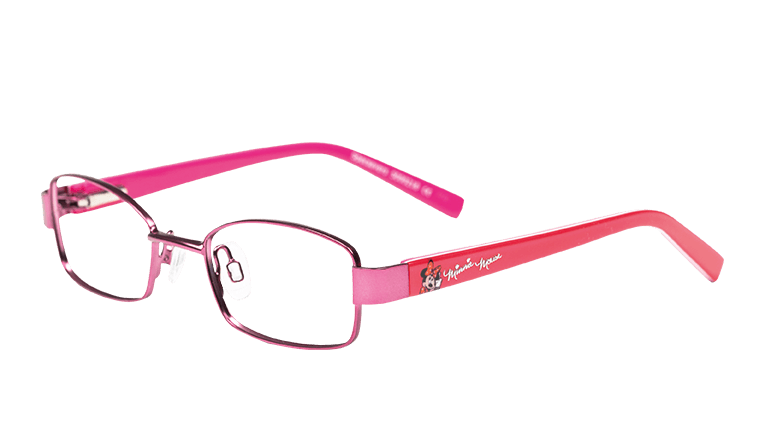 SKU 30269163. 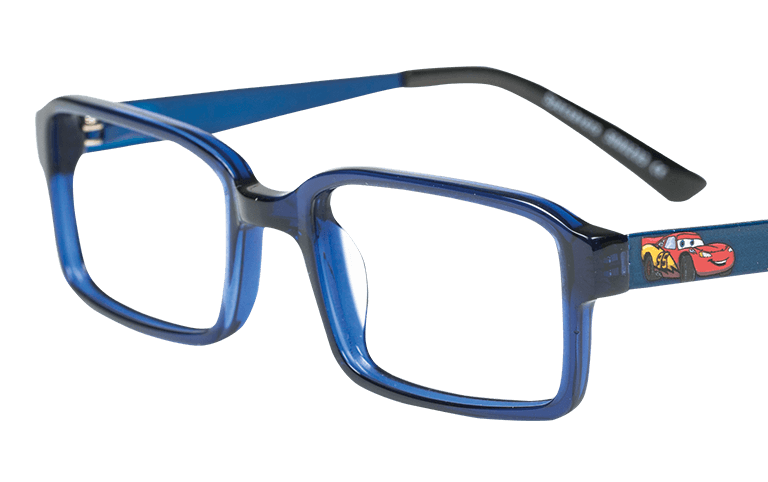 This satin-blue metal and lime-green acetate plastic frame will have you flying to infinity and beyond. 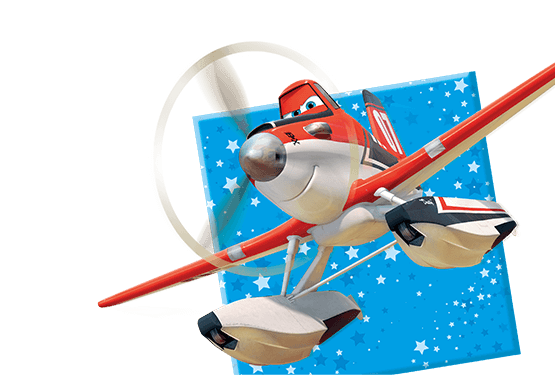 The print detail on the temple sides shows Buzz Lightyear with his wings outspread, and falling with style. SKU 30289055.